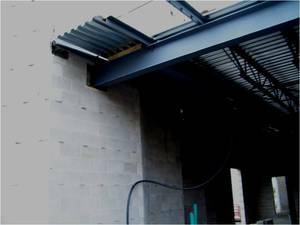 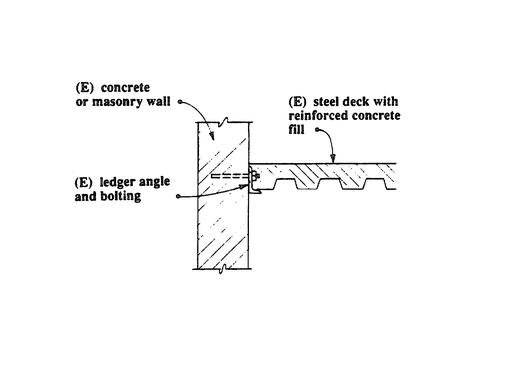 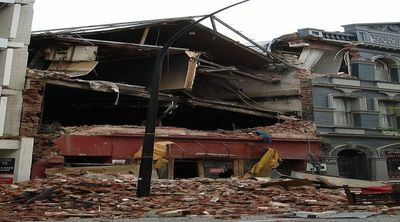 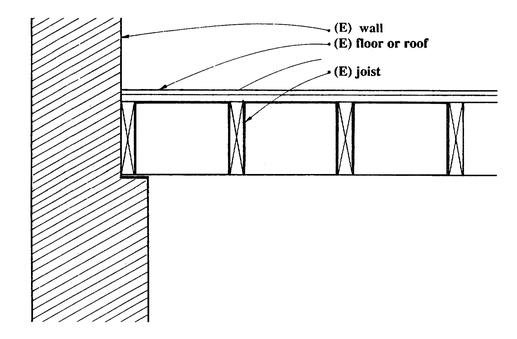 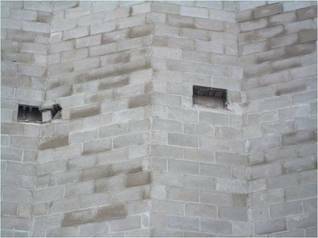 There are no connections between the floor diaphragm(s) and the walls that are capable of transferring in-plane forces from roof to wall and restraining outward displacements of walls. 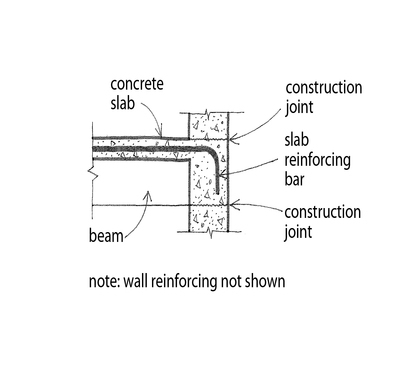 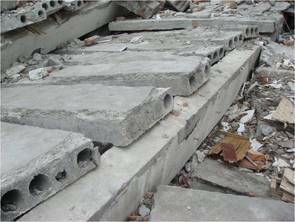 Cast-in-place reinforced concrete floor supported by concrete wall. 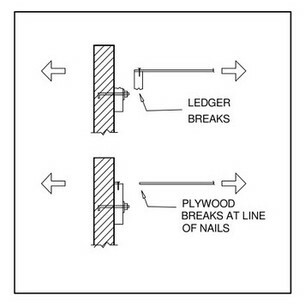 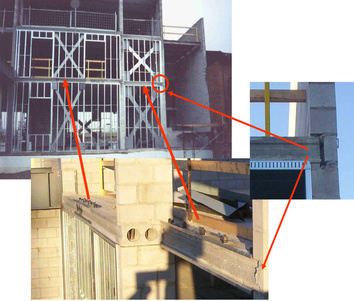 The connection may not be adequate if construction joints are not able to transfer lateral loads across the interface.